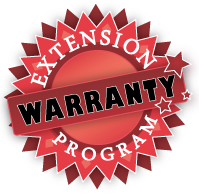 Browse through our Warranty Extension Program for Exterior and Interior Waterproofing and our Crack Injection services. 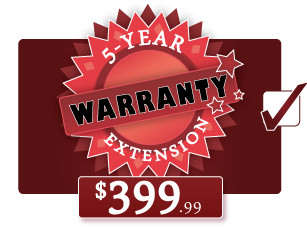 We at Basement Technologies® understand the need to protect your home from Mother Nature, and other events in life that are unexpected and sometimes expensive to repair. 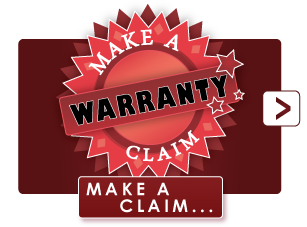 All previous and current clients have the opportunity to extend their warranties. 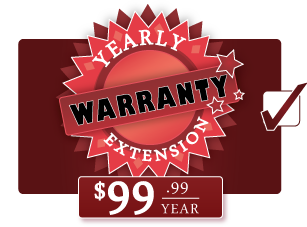 Whether you are selling your home or just want to have the piece-of-mind knowing your home is protected from unwanted expenses, our Warranty Extension Program can help put your mind at ease! You were here before and you did good!